Powering up 25% of the web on the Internet, currently, WordPress confirms as the most popular CMS (Content Management System). If you are a WordPress newbie, questions such as what do I know? or where should I start with? always are a big headache. In this WordPress 101 article, I would introduce you from the beginning, how to use, discover and develop with WordPress. Actually, there are a lot of existing tutorials from the very strong WordPress community, I will try to collect them together and bring you a general overview of everything related to WordPress to dig deep down into the WordPress world. As you may know, WordPress is an open source platform which is under development by Automattic and with two WordPress sites available: wordpress.com and wordpress.org. Today we just talk about wordpress.org and leave the wordpress.com behind. From the operating system with the availability of user interface like Windows or Mac, you can go directly to WordPress.org and download it. The less popular second way is using WordPress Client to download WordPress through command line. Then if the WordPress site is now ready to release, take your time to choose which hosting to host your WordPress site. 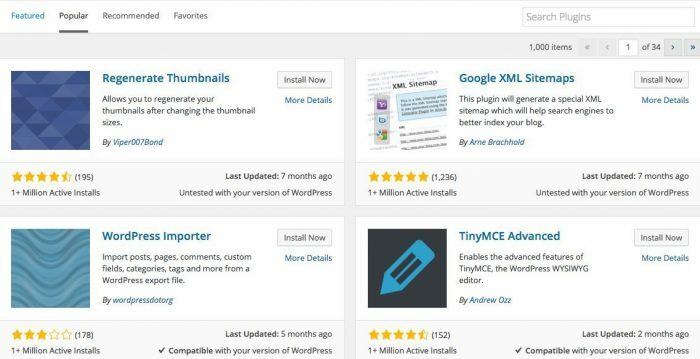 There are a lot of choices for you, nowadays, almost hosting services come with the option to install WordPress automatically that it is so easy to get a WordPress site running. Another option that will give you more control is using a Virtual Private Server (VPS), but the better effort is required because of its manual installation. 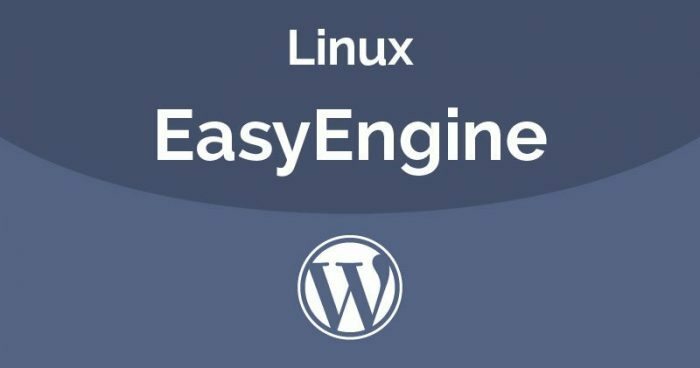 Besides that, you also can take consideration of EasyEngine which will automatically install an optimized NGINX server with WordPress and many options. More than that, I still want to introduce some more useful and popular plugins that you might hardly find. WordPress becomes more and more popular on the Internet, it is not just a blog platform anymore but can cover every aspect of web application such as hotel booking system and learning management system (LMS). You can even make mobile application with WordPress using different app tools like WordApp or Create Facebook Apps. If you want to be a theme developer, then check out this evergreen guide on How to create WordPress themes from scratch? WordPress – with its history lasts over 10 years, there are a lot of things to know when approaching it. So, I hope this WordPress 101 article would give you a basic overview of how to download, install and use WordPress, about how the community is strong and the ability and potential of WordPress.